It is amazing to see how many people are more in tune and mindful of their bodies and what goes in them. The challenge for any home cook is making changes to those weekly staples or finding recipes to accommodate guests who are following a new diet. Whether it is because of allergies, weight or simply a lifestyle change it can be almost impossible to create individual meals that suit everyone. My suggestion this holiday season is to have at least one appetizer, main dish and dessert that will cover most dietary restrictions. 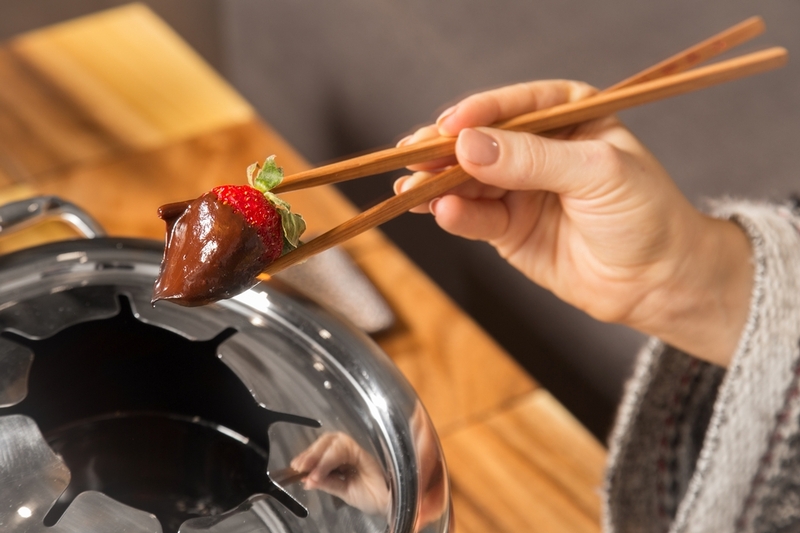 To start you off, this Clean Fondue works for vegans, non-dairy eaters, paleo followers, celiacs and the weight conscious. 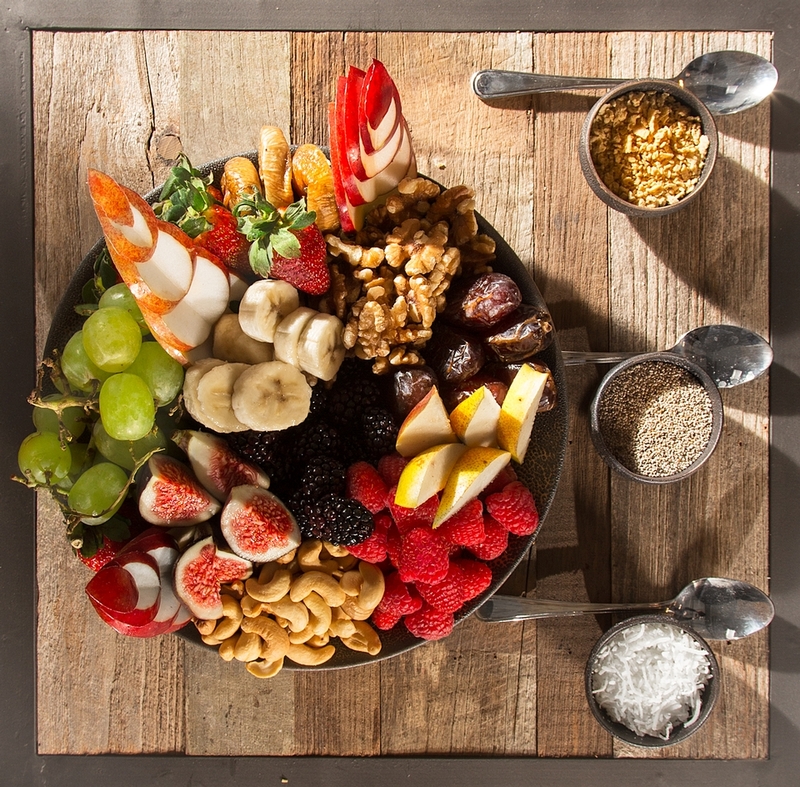 With healthy fats from coconut milk and antioxidants from organic dark chocolate it is a win-win for the entire table! 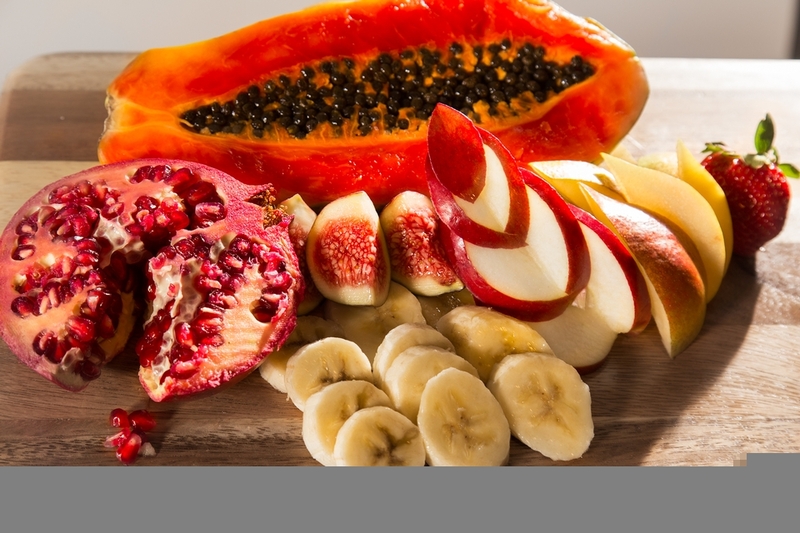 Feel free to choose from a variety of fruits and nuts and remember to sprinkle with your favourite superfoods for added benefits. Happy and healthy holidays! I love you all! 1.Wash and chop fruits. Set up toppings in individual small bowls with a serving spoon. 2.In a double boiler, melt chocolate over medium heat. Add your coconut cream and whisk until combined. Pour into fondue set or in a bowl. 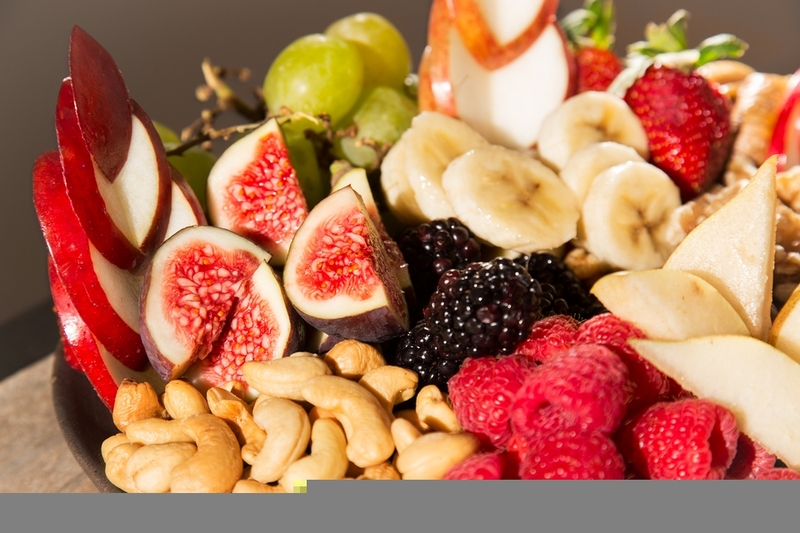 3.Serve with fruit, nut and toppings. 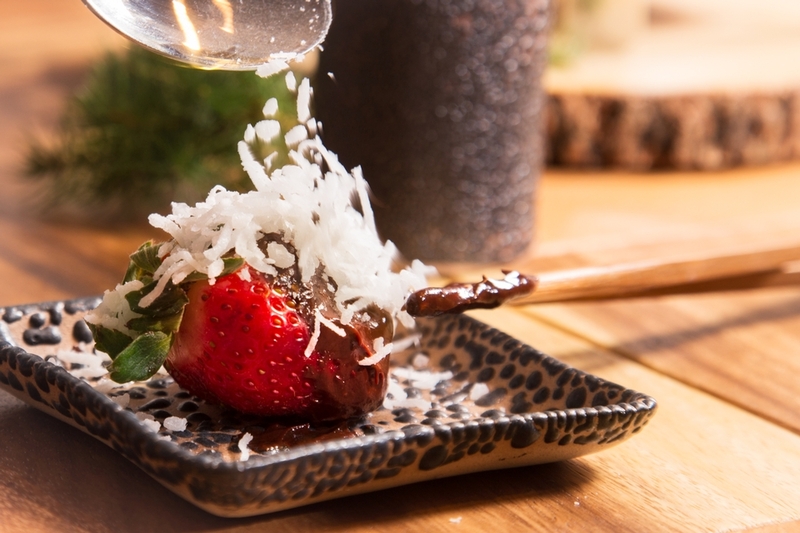 Use chopsticks fondue forks to dip. Enjoy!